Message to FLEX alumni: Success is not a terminal point; it’s something that you do with your life every day. Interact with new people as much as you can and remember that the best solutions come not out of a fierce debate but a friendly conversation. Enjoy what you are doing and continue pursuing your dreams! 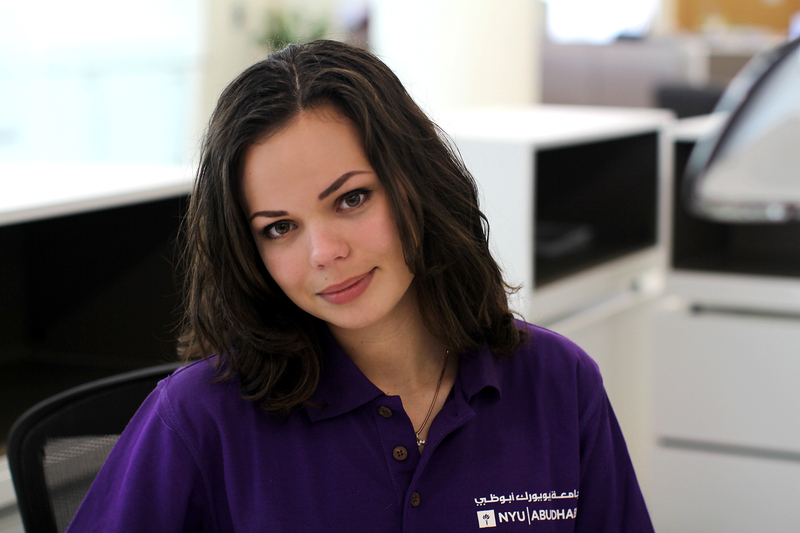 Last autumn Veronika Radinovska ’13 began her studies at NYU Abu Dhabi. Her journey to this university started during her FLEX year when, having experienced the freedom to choose subjects at her school in Indiana, she decided to find a way to continue her education in an American school. Many FLEX alumni face the same dilemma during or after their FLEX year. This is how Veronika went about it. ‘Early on in my FLEX year I realized that I would like to continue expanding my horizons and learning from other cultures. I liked the American system of education and began searching for boarding schools in Europe,’ says Veronika. 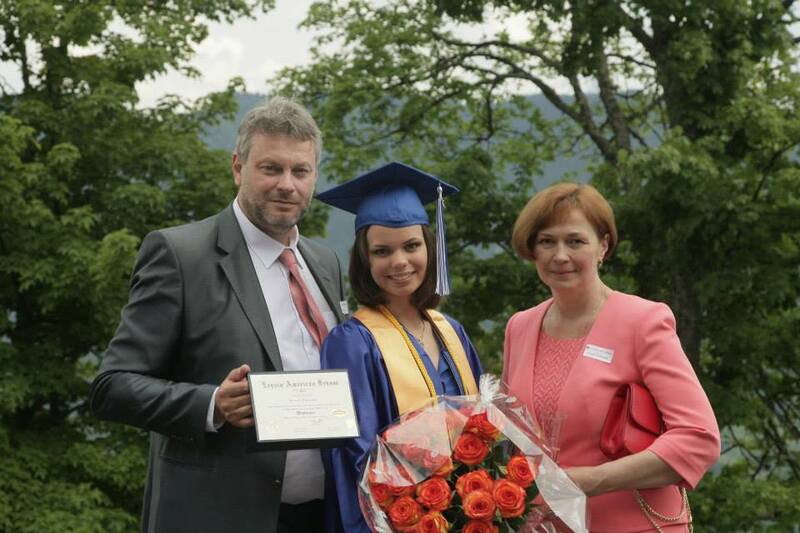 The tuition fee for most of them was very high, but in the end Veronika found one boarding school with a scholarship program called the Leysin American School in Switzerland (LAS). As part of the application process the FLEX alumna took a TOEFL exam, wrote several essays, and filled in a bulky form. 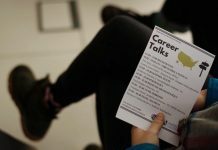 Her application attracted attention at the school and Veronika was invited to four consecutive interviews with different representatives of LAS (some of whom were located as far as South America!). In March 2013 she received the news that she had been accepted with a scholarship. During her senior year at LAS, Veronika found herself in a similar situation again – she started researching potential American universities across the globe and came across NYU Abu Dhabi. Since she had already heard great things about its academic program and student life, she decided to apply for Early Decision. That meant that she was not allowed to accept offers from other universities if admitted to NYUAD. Veronika was determined: ‘In December I was invited to Abu Dhabi from Switzerland and had two interviews with the admissions office. Prospective students are often invited to the university to see the campus and the city before they commit. I liked the atmosphere on campus and the people I met – I kept my fingers crossed’. Two weeks after her trip to NYUAD the FLEX alumna found out that she had been accepted. From that point onwards she couldn’t stop thinking about her future student life. 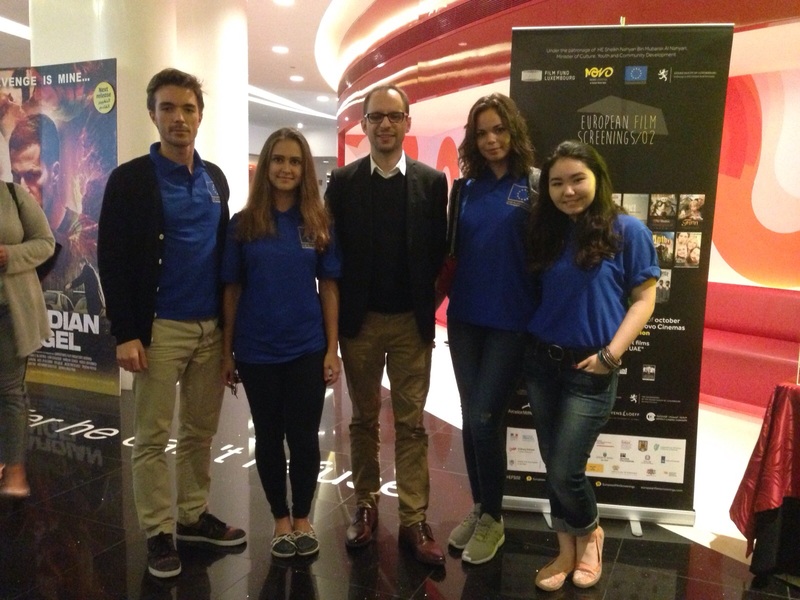 It’s been nine months since Veronika arrived to Abu Dhabi and in that time she’s become very active in the student community. 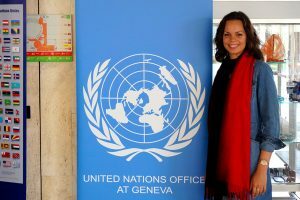 She works as a visual media assistant at the Global Education Office where together with her colleagues she creates a digital guideline for students that study abroad. She regularly volunteers at art events and currently serves as a Communications Director of Stern Political Economy Exchange (SPEX) student interest group where she promotes SPEXs events and maintains records. 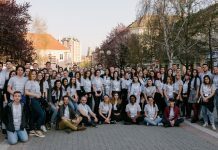 Veronika studies among students from more than a hundred different countries and highlights that her ability to adapt to the international environment and local culture was developed during her FLEX year. 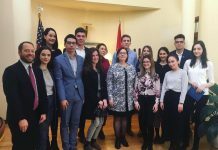 ‘Changing a country of residence is always tricky at first, but the FLEX program taught me to see different perspectives. 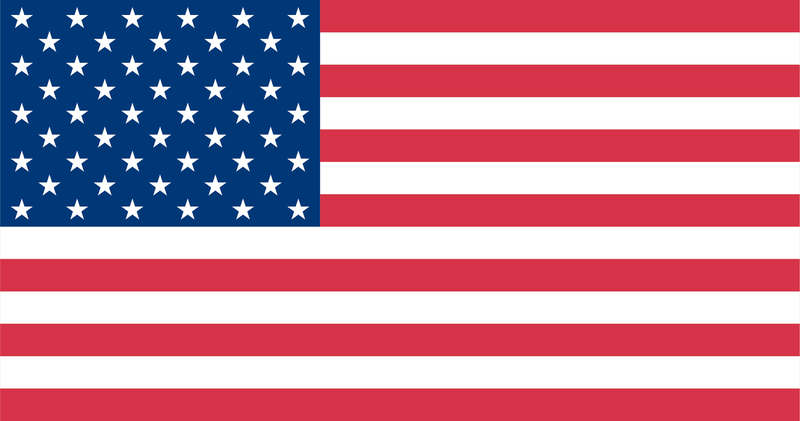 In the U.S., I also gained a new understanding of global issues and human interaction’. The only thing that Veronika is still getting used to is Abu Dhabi’s climate. The FLEX alumni community is vibrant at NYUAD and has been since the university opened its doors to students in 2010. ‘ There are five FLEX alumni in my year and even my roommate is a FLEX alumna. Each one of us has a unique story of how we got here and it’s fascinating to exchange them,’ notes Veronika. One of her main aspirations is to set up a program where young people from all over the world can interact with each other freely regardless of their financial possibilities. ‘Every country is dominated by a common set of beliefs. What we need is a diversity of thinking that will bring global understanding,’ she says.